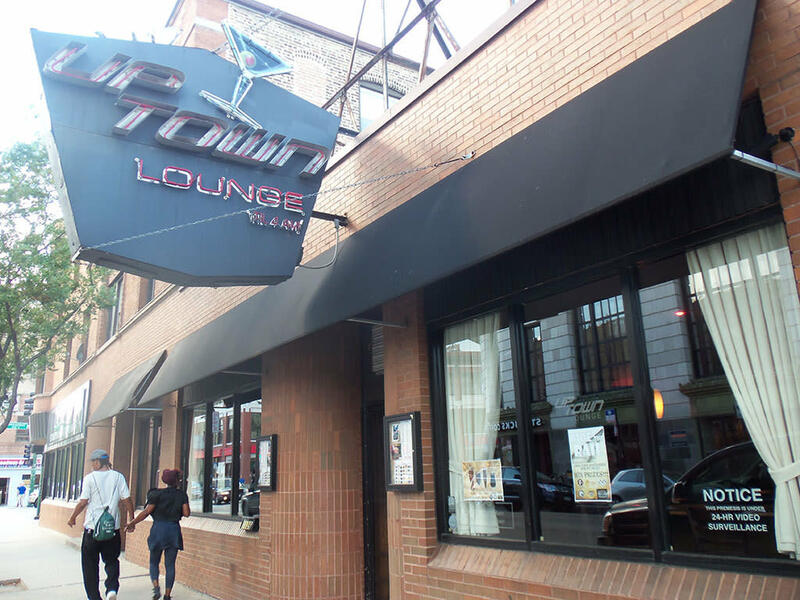 Uptown Lounge has been the North Side's finest and friendliest late night hangout for over 10 years! Special events and weekly Guest DJs keep you going until the late hours of the night. Come as you are, everyone is welcome to pile in for a good time! Explore our selection of 100+ craft beers and relax in a booth or belly up to the bar with the coolest staff in the city.